Join Our Brackets for Good Team! Help score points for the FHC Superheroes! 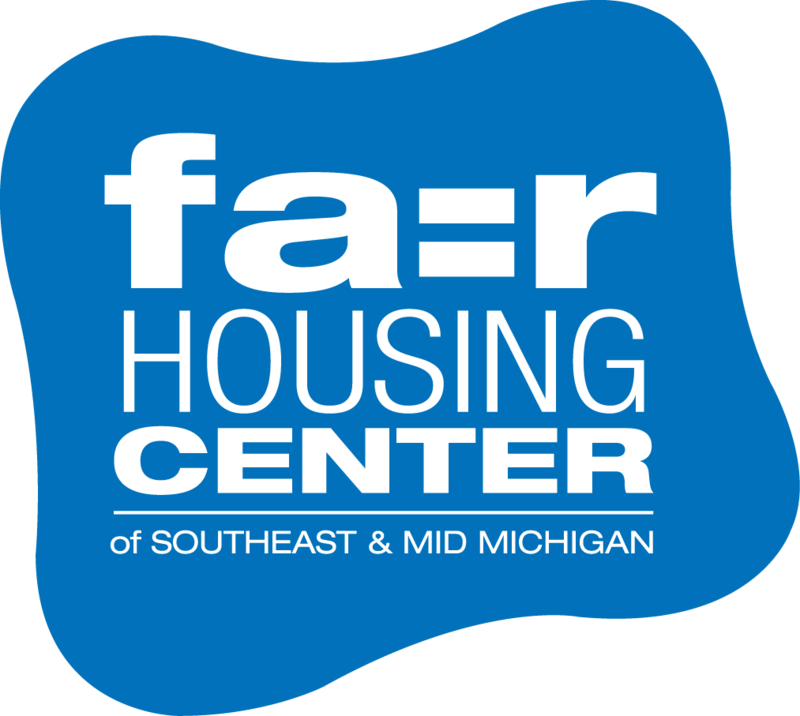 Posted in About FHC, Events, News	| Tagged Ann Arbor Area, brackets for good, Fair Housing superheroes, fhcsuperhero, fundraiser, tester, testing	| Comments Off on Join Our Brackets for Good Team! Our colleagues at the Fair Housing Justice Center in Manhattan have just released a new new film, A Matter of Place. We encourage you to watch this 30-minute, superbly crafted documentary on housing discrimination. New Michigan Radio Series Looks at Legal LGBT Discrimination in Michigan – FHC staff Kristen Cuhran interviewed.